Zambia is among the top African countries when it comes to experiencing an authentic African safari. 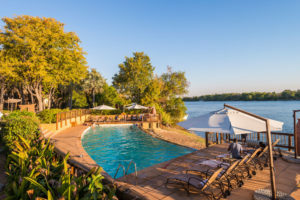 Its vast open spaces, forests, the renowned Victoria Falls, the Zambezi River and rich wildlife makes this country and ideal African holiday destination. On the other spectrum, the country’s capital Lusaka is growing urban metropolis. 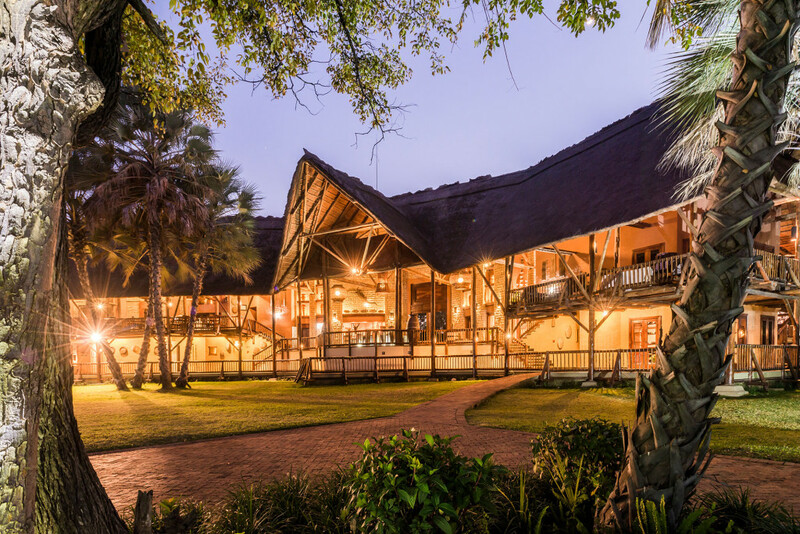 The accommodation here comprise of apartments, chalets, health resorts, backpacker cottages, holiday homes, bed and breakfast, game lodges, hotels, boutique hotels, golf lodges, houseboats, bungalows, guest farms, resorts, camps, tented camps, guest houses, self- catering, caravan parks, guest lodge villas, houseboats and mobile camps. Zambia has 19 national parks, Kafue being the largest. 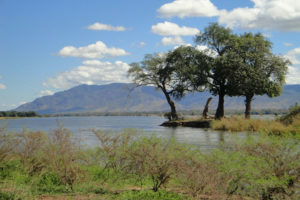 Over 30% of Zambia’s land is allocated towards National Parks. 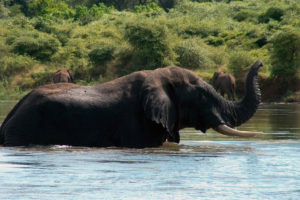 The best time for game viewing is during the dry season from May to October. Its rain season from December to April, which means the flora is lush and green, the only downside is the wildlife is less visible as they wander through the thick bushveld and get camouflaged by their surrounds. 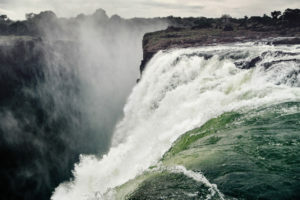 The end of the rainy season between March and May is the best time to visit the Victoria Falls; the Zambezi River is in full flood and a great splendour.